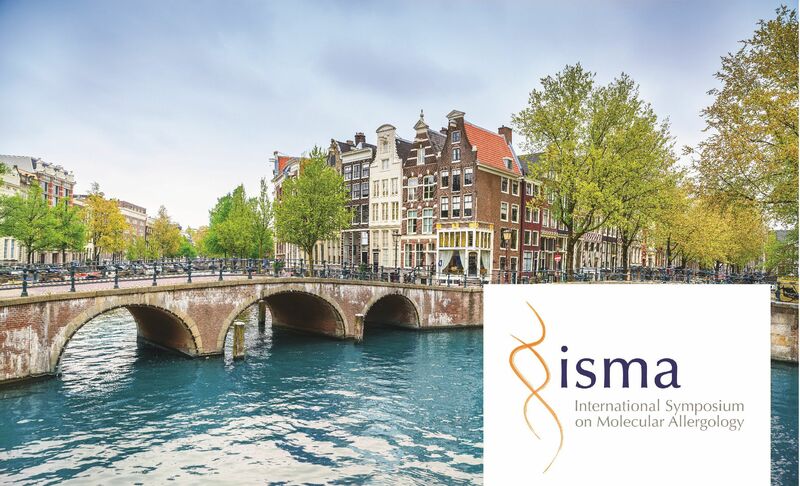 ISMA is the place to discuss the newest developments in the field of molecular allergology and the impact they will have on allergy diagnosis and therapy. Don't miss the early bird registration. Register now here. For other information visit the ISMA website. 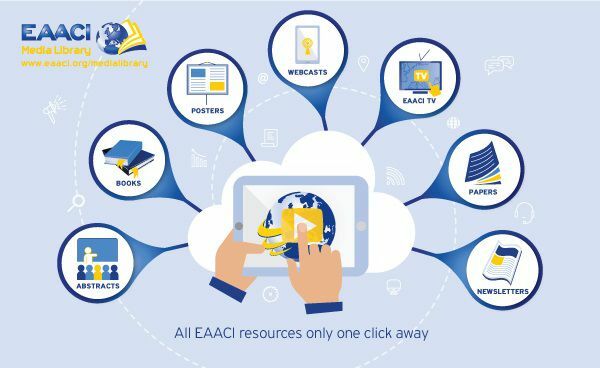 Brand new content in the EAACI Media Library The EAACI Media Library gives you access to hundreds of scientific items to view on-demand from wherever you are in the world. Don't miss the 10th anniversary of PAAM! 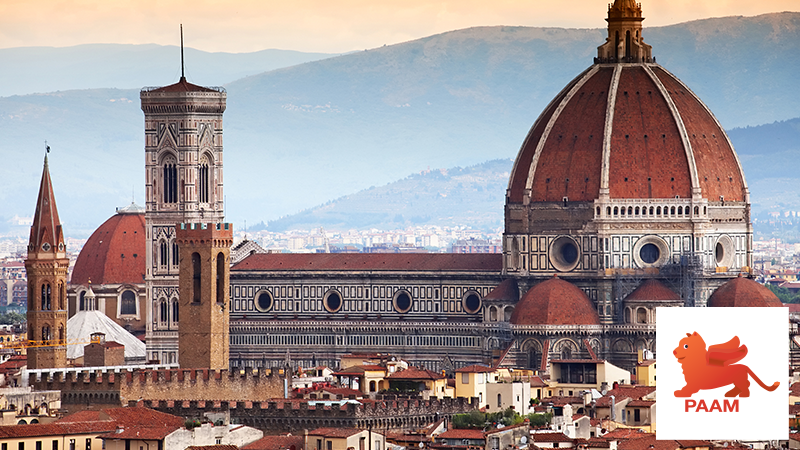 This year EAACI will celebrate the 10th anniversary of the EAACI Pediatric Allergy & Asthma Meeting (PAAM 2019), taking place from 17 – 19 October at the Fortezza da Basso of Florence, Italy. Submit your case report for Master Class on Biologicals 2019! 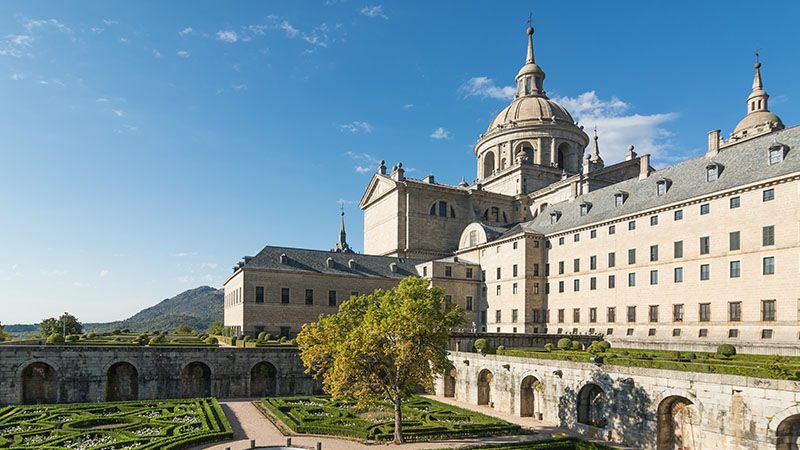 We welcome you to submit your case report for the EAACI Master Class on Biologicals taking place in San Lorenzo de El Escorial, Spain, from 3 – 4 May 2019. Committed to inscreasing allergy awareness and driving policy changes for improved patient care. 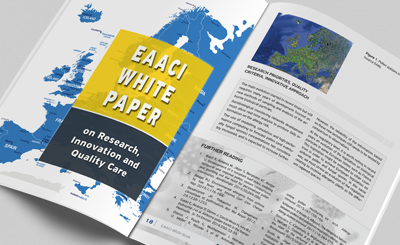 The EAACI White Paper tackles research-innovation-quality of care nexus for allergic diseases and asthma. INTRODUCING the NEW JM e-Bulletin! The JM e-Bulletin is a new monthly newsletter dedicated to JMs! It will feature news, views, and information regarding upcoming meetings and deadlines! Do you have news to share? 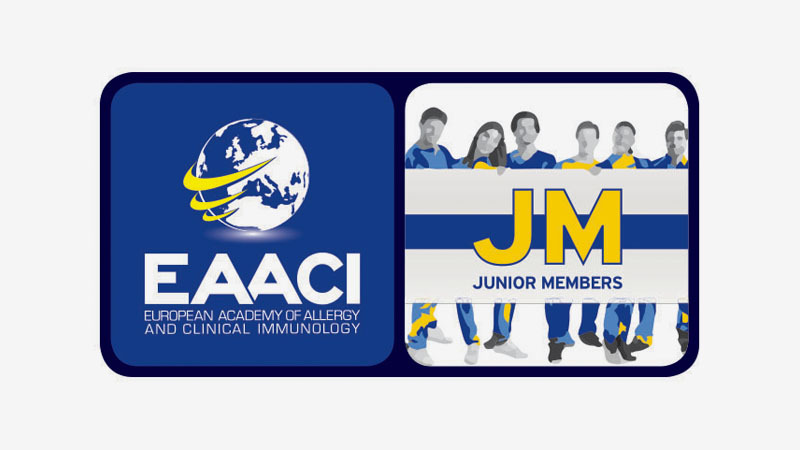 If yes, please email us on juniormembers@eaaci.org, and it can be featured on the JM News in Allergy Webpage too! Stay tuned for our next newsletter in December. Find the JM e-Bulleting here.